This beer is a limited release experience of summer coming. 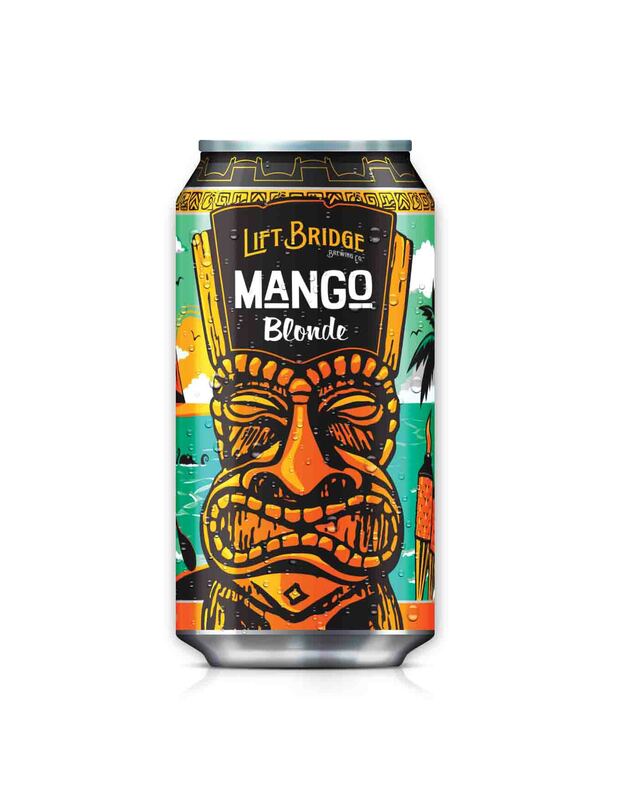 The aroma of a tropical breeze from a fresh mango grove leads into a light bodied blonde ale, finishing with a subtle mango sweetness that does not overpower the golden malt. © 2019 All Rights Reserved. Lift Bridge Brewing Co.